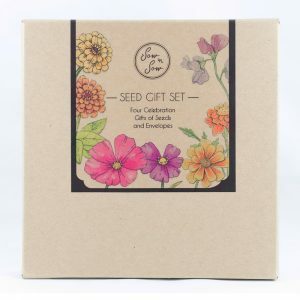 I started Sow ‘n Sow in 2010 after discovering the joy of gardening. 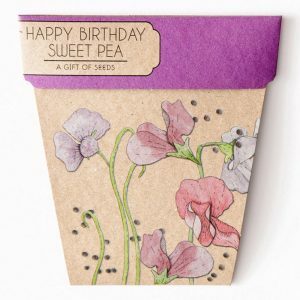 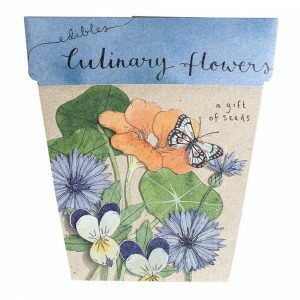 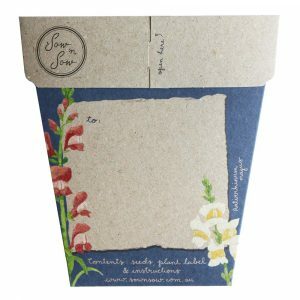 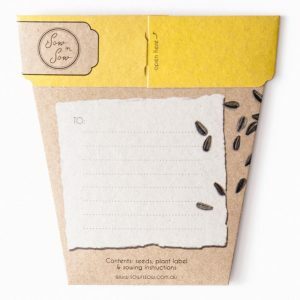 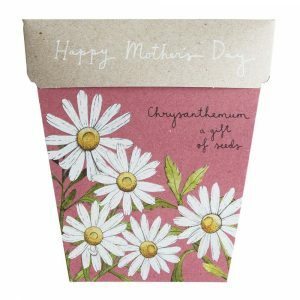 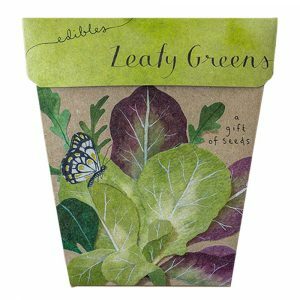 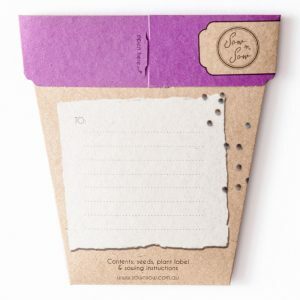 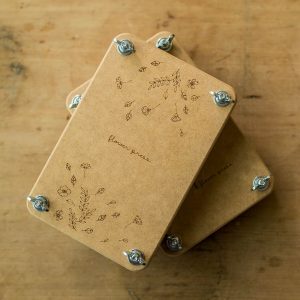 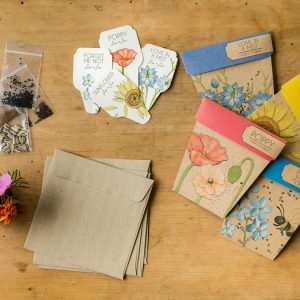 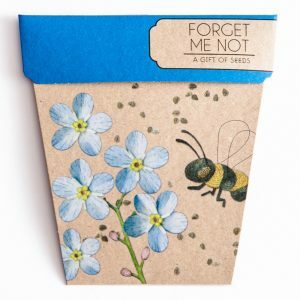 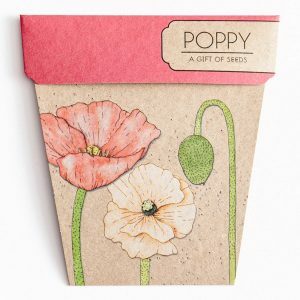 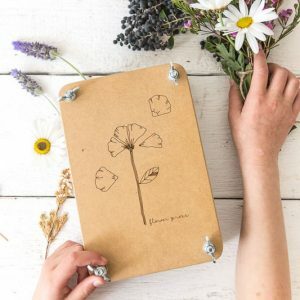 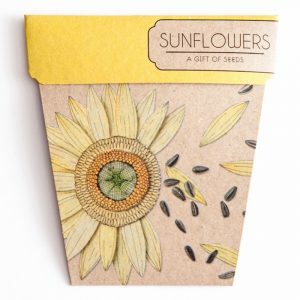 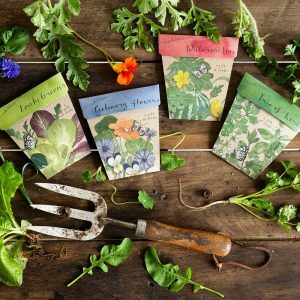 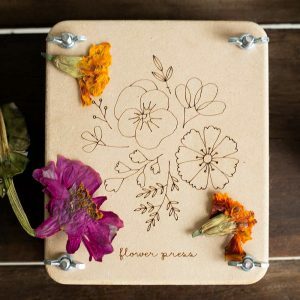 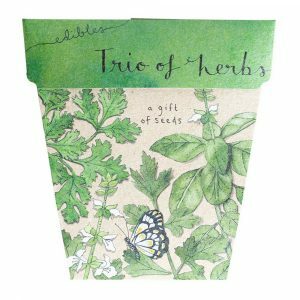 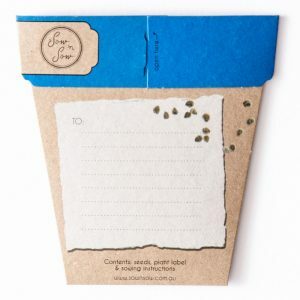 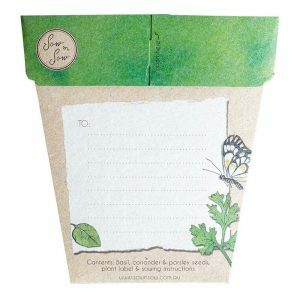 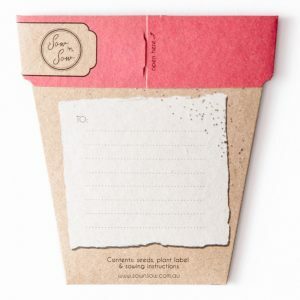 I was gifting packets of seeds to friends for birthdays and came up with the idea of combining a greeting card with a packet of seeds to form a sweet and thoughtful gift that grows. 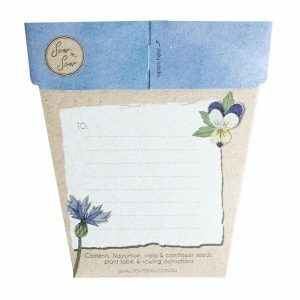 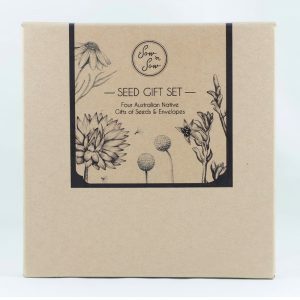 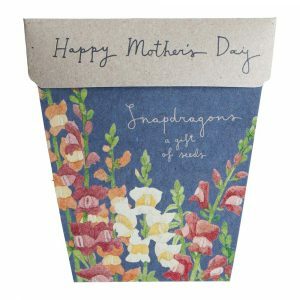 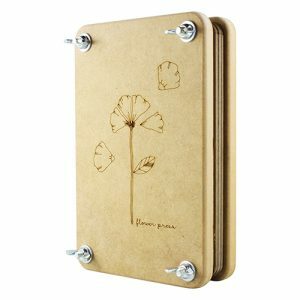 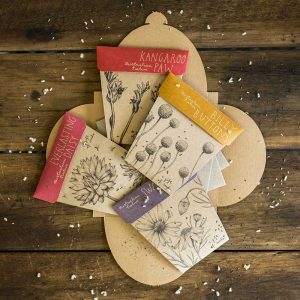 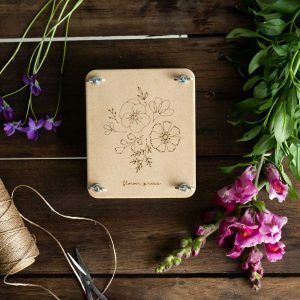 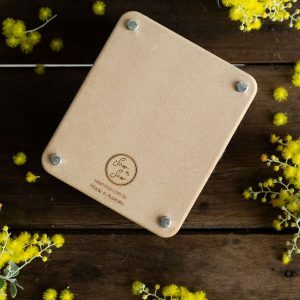 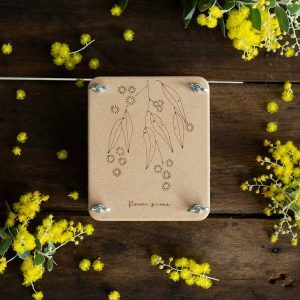 Our beautiful Gifts of Seeds are now stocked in hundreds of stores Australia wide and make a meaningful and useful way to commemorate special occasions. 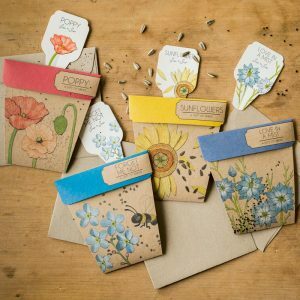 Our seed packages are fully customisable and are perfect for corporate promotions, events and special occasions. 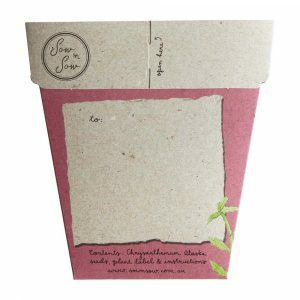 We have stockists across almost all of Australia. 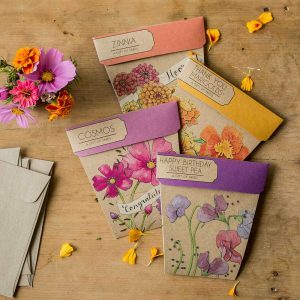 Use our search tool to find your nearest store.